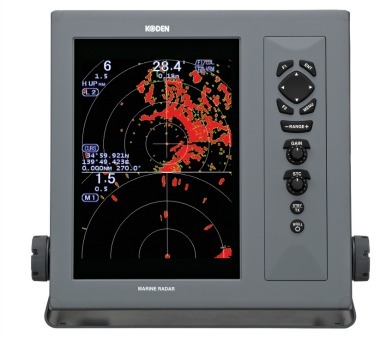 8.4" Color TFT daylight viewable LCD with anti-reflective glare coating. High-performance signal processing. 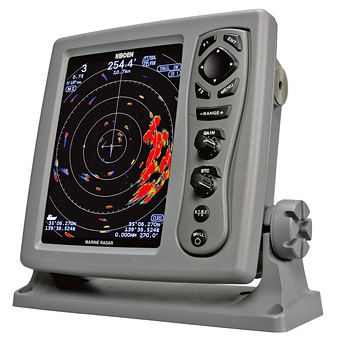 10.4" Color TFT daylight viewable LCD with anti-reflective coating. High-performance signal processing. 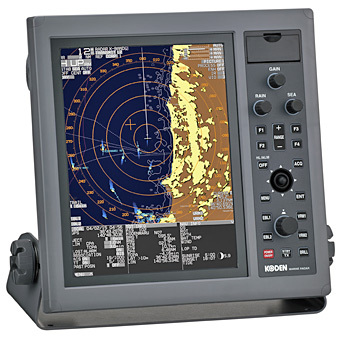 12" True Color LCD with anti-reflective coating. High-performance signal processing. Two speed antenna rotation. 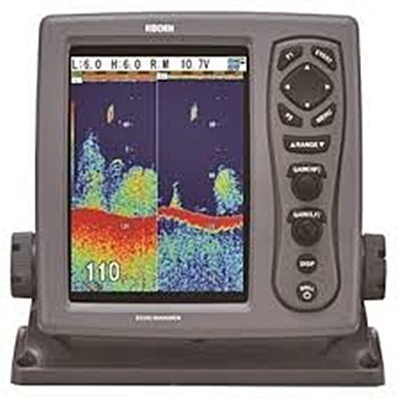 DSP technology for a clearer detailed image that enhances fish targets! Brilliant color LCD displaywith anti-reflective coating for excellent readability in direct sunlight. 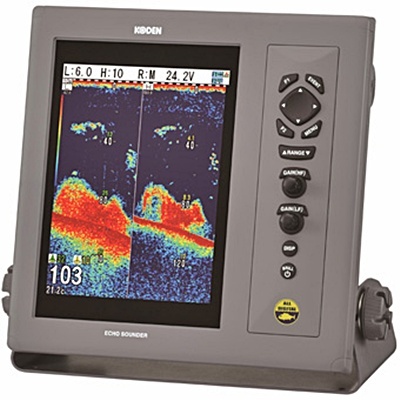 Superior clutter suppression and signal to noise ratio, faster update rate for increased performance in shallow water. 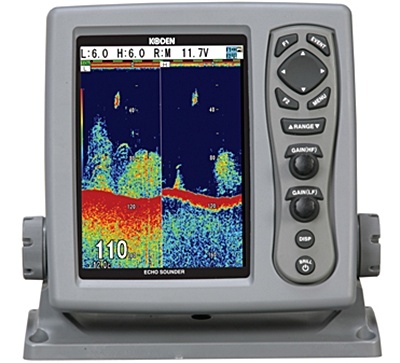 Eliminates clutter and filters out noise for a clearer, more detailed image and enhanced fish targets at all depths. 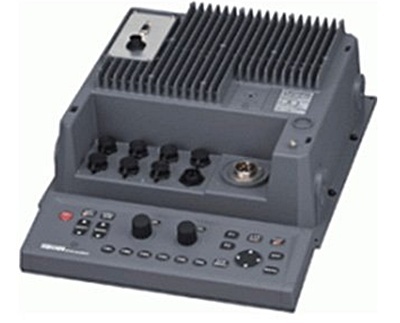 Dual frequency with a choice of 38 - 75kHz, 42 - 65kHz or 130 - 210kHz which can be set and changed during use. 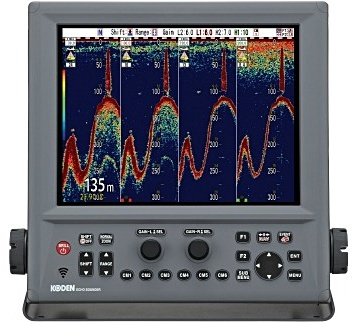 This innovative sounder is equipped with the capability of selecting optional four frequencies. it's also the safest and most reliable. on products over $99.00, giving you, our customers, more time to pay. It just makes sense to use PayPal! Site Design By: 21st Century Designs Ltd. 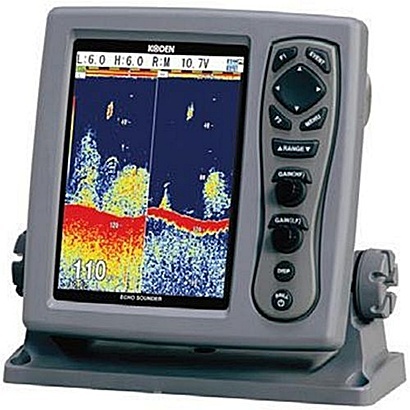 Copyright © 2013 - 2017 Navsource Marine Electronics. All rights reserved.